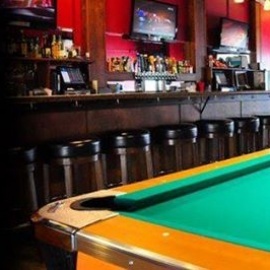 Trendy hangout offers cocktails & a heated patio, plus weekly karaoke, live music & trivia nights. 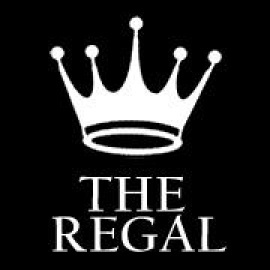 The Regal Bar is La Mesa's premier bar for karaoke, DJ's and dancing, bands, pool, darts, and sports viewing. We have 10 screens with all direct tv sports packages to catch the big games and a huge outdoor smoking patio you can drink on. We are your classic neighborhood bar serving wine, beer and mixed drinks. A small intimate atmosphere with great servers and live music on weekends.